Gentle plant-derived cleansers enriched with volumizing Wheat Protein, Vitamin E, Chamomile, Copaiba and Rosemary thoroughly cleanse while building volume from root to tip for thicker, fuller body. Apply to wet hair, massage into rich lather, rinse. 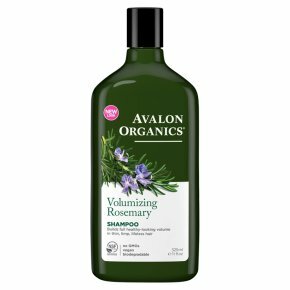 For best results, follow with Rosemary Volumizing Conditioner.